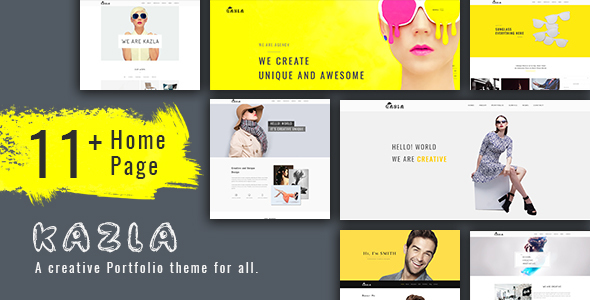 Kazla is a creative portfolio, resume & CV WordPress theme. A unique bold color and modern design for creative works. It also was made fully responsive, so that your website would look perfect on any device. Itâ€™s a great choice!